Does Dormant Sliver Draw two cards with Arcades, the Strategist? 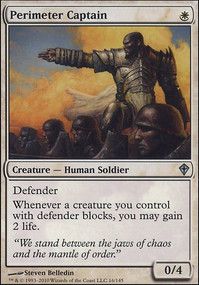 Whenever a creature with defender enter the battlefield under your control, draw a card. 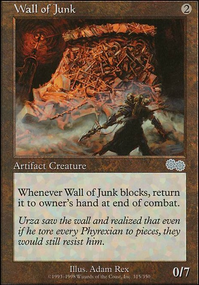 So basically Teyo, the Shieldmage is a useless card because it will be destroyed the minute it is put on the field? If I can use it once since it doesn't have summoning sickness I guess that's okay, but I need him to stay on the battefield for his hexproof ability. My Arcades, the Strategist faced bolts and died from them the turn I put him on the field. Teyo is kind of useless if I can't defend him from damage, and Arcades is too. Resolute Watchdog is a very useful card for that, but I don't know how many bolts my enemy will have. Last game I played the other player had at least 12 bolts in his deck; 4x shock, 4x lightning strike, 4x wizard's lightning. He used nearly all of them, mostly on my own life-points, so keeping Teyo would be very useful against that. I need to prepare myself for the death of Arcades, the Strategist and High Alert and Tetsuko Umezawa, Fugitive --and Teyo, the Shieldmage if I'm going to use him. If you can help with any of this, I would be greatly thankful. Teyo, the Shieldmage will be very useful against Thought Erasure or player-damage burn instants like Shock or Wizard's Lightning ! I would have won games with that card! Not to mention the walls it makes! The problem with Surge Mare is that it isn't a defender, so it's useless with Arcades, the Strategist . Adventurous Impulse only lets me choose one out of three, while I'm guaranteed a land card from Open the Gates . 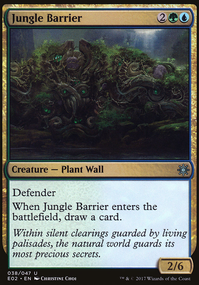 It seems that Open the Gates is more advantageous for lands. 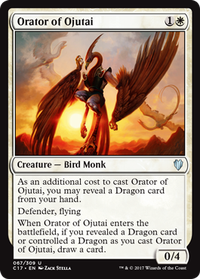 I see that Opt is kind of useless unless I really need to draw a card; any alternatives? 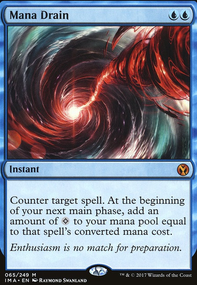 ; Chemister's Insight is too much mana cost. I could also drop Opt, but I think I'll need them for drawing High Alert or Arcades, the Strategist .I don't think I really need Tower Defense when I have the other four instants as it costs 2 mana, especially one green which is rare for my deck, while Dive Down will be useful for bolts on Tetsuko Umezawa, Fugitive as it grants hexproof. And when I do get him on the field along with High Alert or Arcades, the Strategist and wall(s) then Aegis of the Heavens will be very useful. 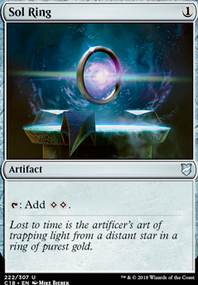 I think removing Suncleanser would be useful and adding more mana cards in its stead as I have only 18 along with 4 Open the Gates , and I've tried the draw mechanic on the website on this deck, and I rarely draw enough land cards that I need. If I could entirely use blue and white except for Arcades, the Strategist, I would be a happy camper, but I think I'll really need reach from Grappling Sundew . 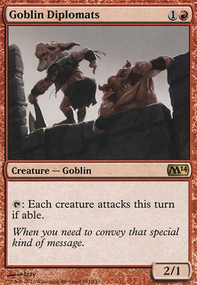 Is there a Standard Legal flying card with 1 or less offense and high defense? I was thinking of Concordia Pegasus but only 3 damage is kind of a waste for 2 mana. 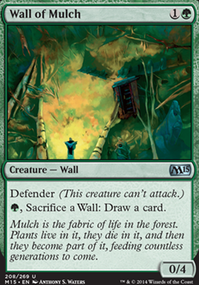 It all depends on my luck of the draw in this deck, as I need High Alert or Arcades, the Strategist with Tetsuko Umezawa, Fugitive early in the game with enough lands along with walls/creatures to sustain my game. 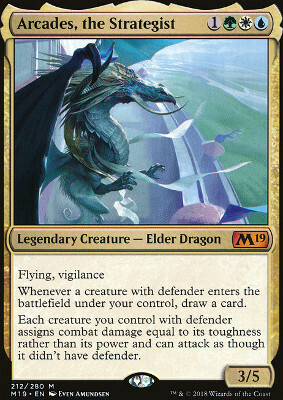 The only reason I'm playing Bant is for Arcades; otherwise if I could double my High Alerts then I would play Azorius. 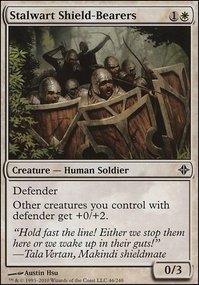 That would require drawing strength I do not know of in order to draw High Alert with only four of them in my deck. No Arcades, the Strategist here seems like heretical. Even if you use Tetsuko Umezawa, Fugitive Aegis of the Heavens can be useful with Wall cards, as it would keep it at 1 or below in offense, and the defense would become greatly improved for more converted offense from High Alert or Arcades, the Strategist . 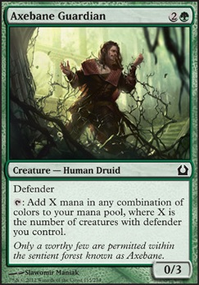 I'm not exactly sure on the rulings for this though, as I don't know if counters are applicable to those cards when counting defense value. 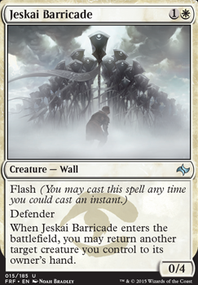 You should check out my deck Testudo Tactic Holy Cadre. 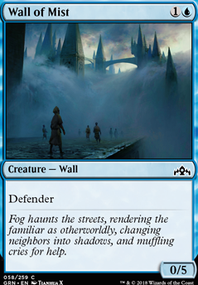 I think you're missing more High Alert in your deck, I would recommend more of those without solely relying upon Arcades, the Strategist . I also recommend Dive Down and Aegis of the Heavens instead of Shield Wall and Steadfastness and Bar the Door . Have you considered adding Tree of Redemption ? 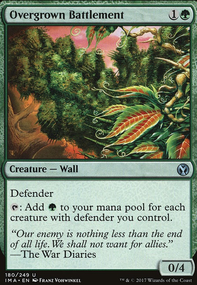 I have a very similar deck in the works, but with Tower Defense , Assault Formation , High Alert , and Arcades, the Strategist for both redundancy and resiliency.